Our club offers scholarships, awards and bursaries to local female students each year. Scholarship funds are raised through the generous donations of our members as well as a variety of fund-raising activities, including the support of the Thrifty Foods Smile Program. We continue to add to our endowment, which is held at the Vancouver Island University Foundation. 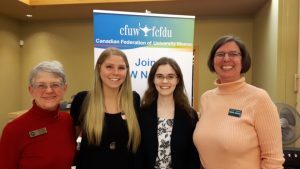 The CFUW Nanaimo Clemente Award is a tuition award, up to $500, made annually at the discretion of the Scholarship Committee to a female student in the Clemente Program, as recommended by the Program’s Director. This Clemente Program is offered by Vancouver Island University as a no cost adult learning course for individuals of low economic and educational opportunities designed to allow them the opportunity to expand their horizons. 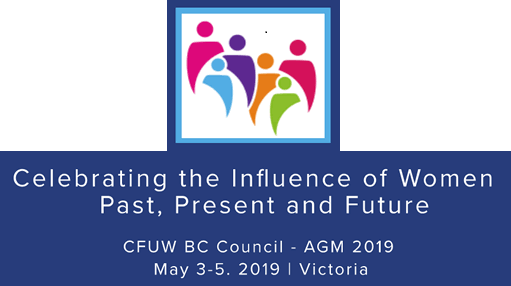 CFUW Nanaimo respects and safeguards the privacy of our award recipients. News from VIU click here. 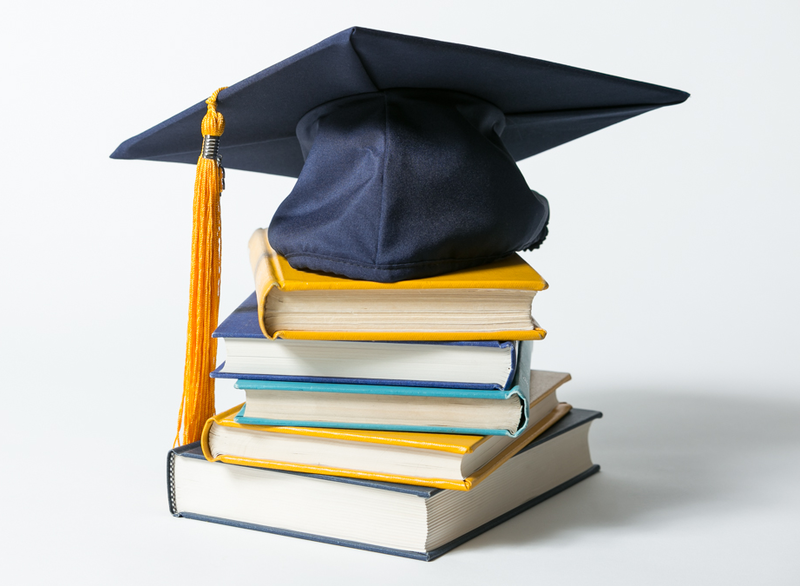 To read more about the history of CFUW scholarships click here.